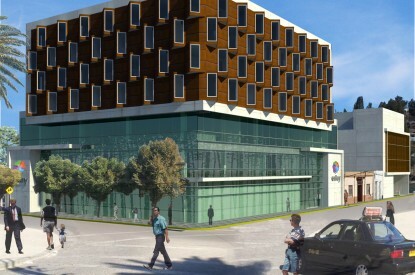 A new casino in the city of Vigo will be up and running this year now that the project has received planning permission. Permission was finally granted earlier this week by the government of Galicia. The casino will have a maximum capacity providing space for up to 508 customers. The new casino will generate 105 direct jobs and between 75 and 80 indirect jobs. The estimated time for work on the project stands at four months, although the exact terms of the license have yet to be confirmed. 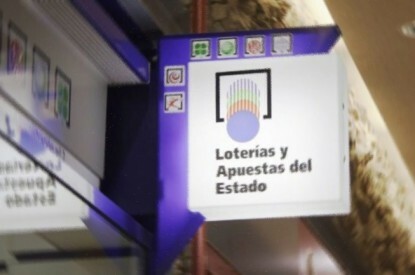 The owners of the La Toja Casino will initially invest €1.2m in the first phase although the cost of the project will amount to around €5.5 million in all. 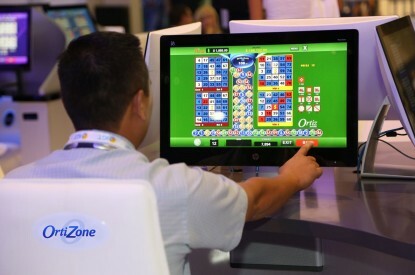 The authorisation granted by the Vice Presidency last September includes a maximum of 85 machines located on gaming space measuring 331m2, while an area of 201m2 will be reserved for table games, and a 166m2 room will be constructed for poker tournaments. The casino also includes a restaurant area and a VIP room. Access to the casino will be available from the street via escalators or directly from the car park inside the shopping centre as this will allow the casino to extend its opening hours and maximise revenues. The owners of the La Toja Casino will be formally notified in the next few days that the permit has been granted. In September The Autonomous Community Government of Galicia announced that it had given the green light for a new casino in the city of Vigo. The government granted authorisation for the casino in the A Laxe Shopping Centre: Vigo’s newest shopping centre, located centrally in the port area of Vigo. The company forecasts that it could raise as much as €30m per year in revenue. The opening of the casino was made possible due to changes in local gaming laws. The new location is designed to attract demand from the south of the province as well as customers from the north of Portugal and crew working on cruise ships that dock nearby. The agreement was dependent on planning permission for the building of the casino in Vigo’s free trade zone as well as the authorisation from the Government of Galicia. 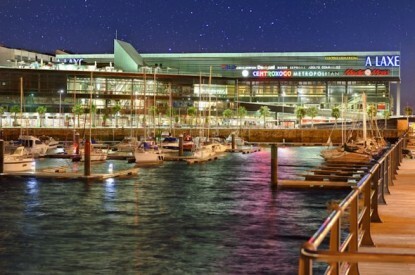 In March, it was announced that the President of the Luckia Group, José González Fuentes, and the manager of Cirsa, Braulio Pérez, had met with the mayor of Vigo, Abel Caballero, and the councillor for Commerce, Ángel Rivas to discuss plans that would give the go ahead for the new casino in the city. Both companies also own the Casino La Toja in the municipality of O Grove in Galicia.